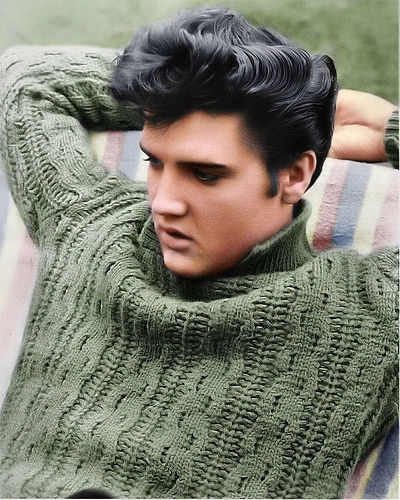 Elvis Aaron Presley is an iconic American singer and actor who is often referred to as “The King of Rock and Roll” or “The King.” He was born in 1935 in Tupelo, Mississippi, in a close-knit working-class family to Vernon and Gladys Presley. His twin brother was stillborn and he was the only child of his parents. The family was of English, Scottish, German, French and Dutch ancestry with likely some Native American ethnicity as well. 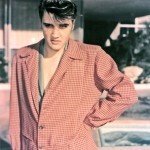 Elvis picked up music from local gospel groups and started playing the guitar at age 11. 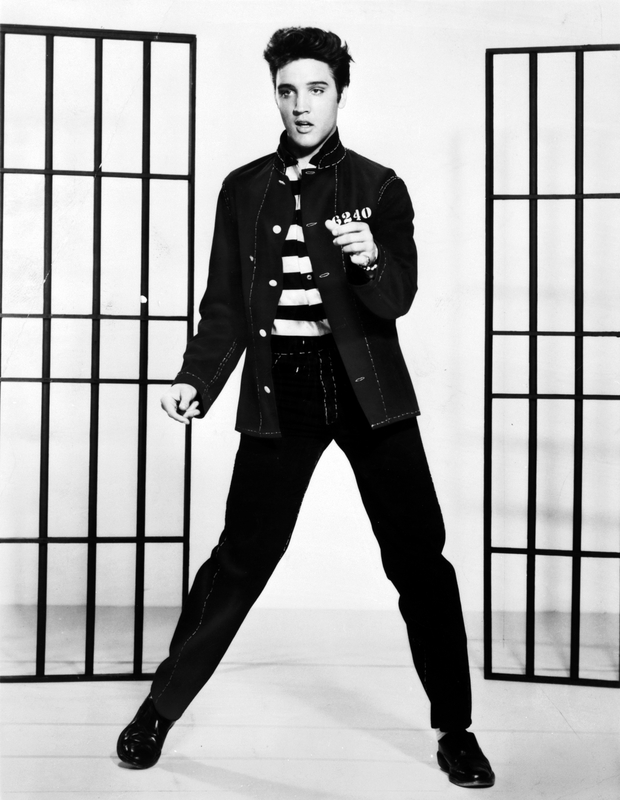 The family moved to Memphis, Tennessee when Presley was 13, and he began his music career there at the age of 19. 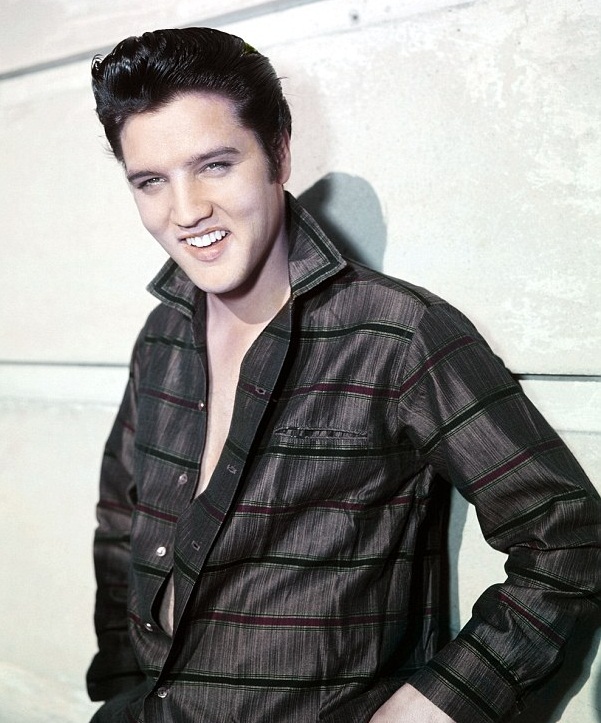 Elvis achieved unprecedented fame with his hit singles Heartbreak Hotel and Love Me Tender in 1956. 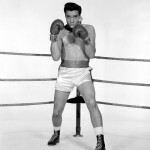 He served in the military for two years before resuming his career in music and going on to act in several Hollywood films. 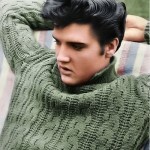 Elvis Presley was married to Priscilla Presley and had one daughter named Lisa Marie. 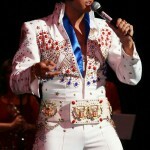 He died in 1977 at the age of 42 with a net worth of 300 million dollars. 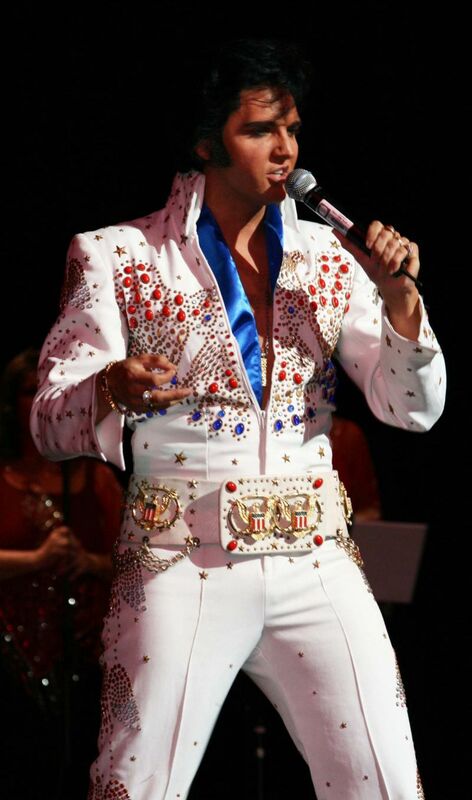 Elvis is buried on the grounds of his 13-acre mansion, Graceland, in Memphis. 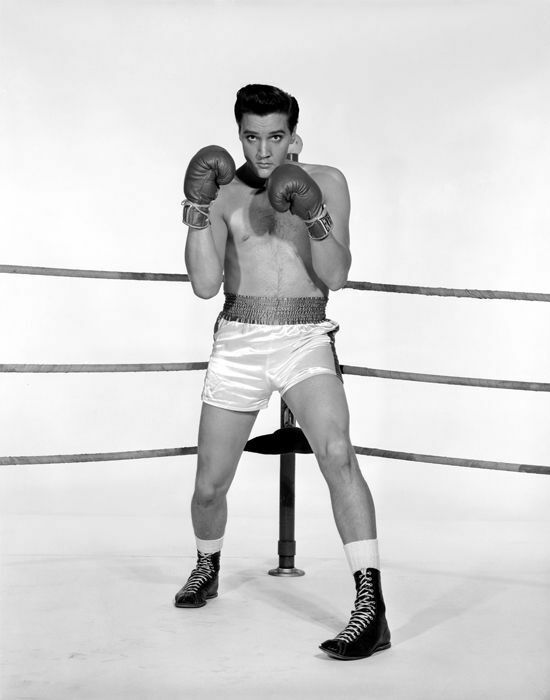 Elvis Presley was an impressive 6 feet tall and weighed 170 pounds at the peak of his career. He wore U.S. size 11D shoes. Born on January 8, his zodiac sign was Capricorn. He had blue eyes and naturally light blondish brown hair that he used to dye black. His chest was about 40 inches, waist 32 inches and hips 41 inches. He wore a shirt collar size 15-1/2 to 16. 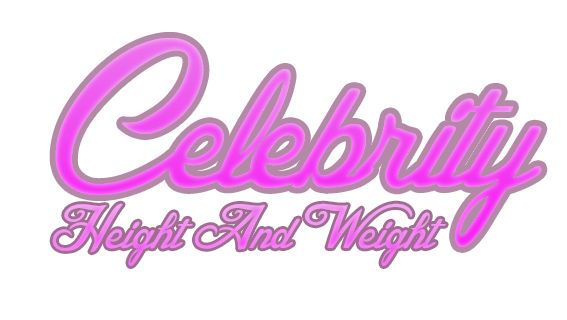 As his health deteriorated, his weight ballooned to 260 pounds towards the end of his life. 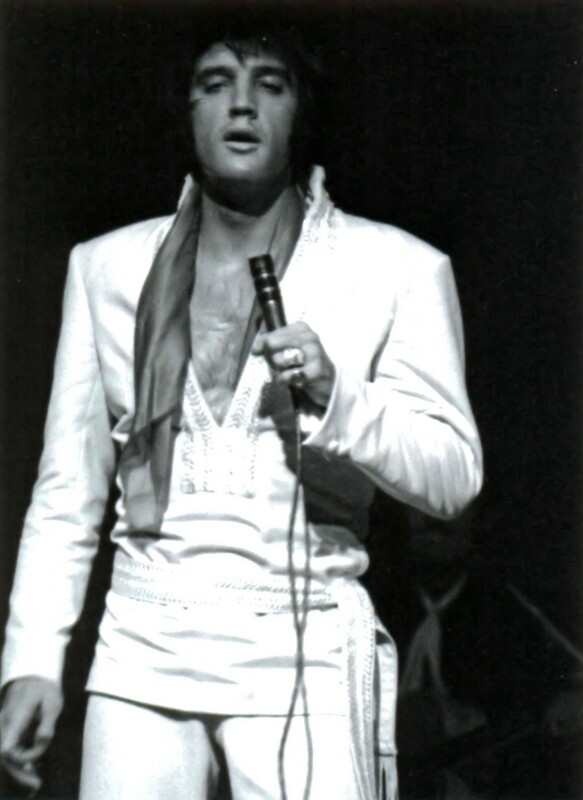 Elvis Presley’s favorite toothpaste was Colgate and favorite aftershave Brut. His favorite foods and drinks were Pepsi-Cola, Mountain Valley Water, peanut butter and banana sandwiches, bacon, cheeseburgers, mashed potatoes and pork chops. He enjoyed go-karting, numerology, gospel singing and the board game Yahtzee. 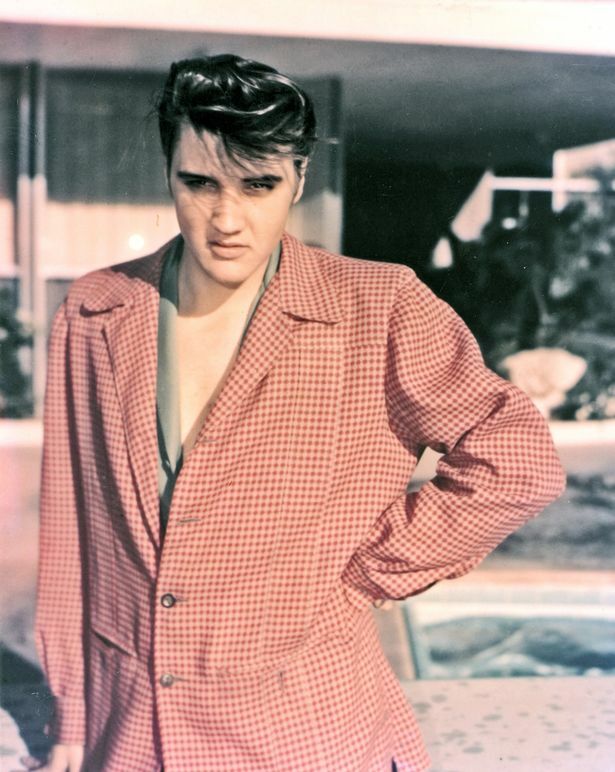 An interesting but lesser known fact is Presley’s fascination with guns, and towards the end of his life, he rarely left home without one. His collection of guns included 40 weapons of various types. He also collected police badges from every city he sang in. His first car was a 1951 Lincoln Continental, but over his lifetime he acquired a collection of automobiles including several Harley-Davidson motorbikes and Cadillac cars. He considered alternative careers as an electrician, truck driver and law enforcement officer. He was a creature of the night and often rode roller coasters at amusement parks in Memphis alone at night. 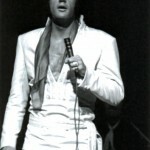 He had a dislike for bright light and would cover the windows of hotel rooms with aluminum foil to keep the light out. He traveled with an entourage of bodyguards and aides and had a personal doctor. He briefly dated Ginger Alden and Linda Thompson in the 1970s. 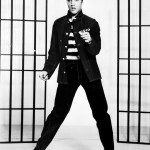 He starred in 33 hit films, made television history and performed at record-breaking live concerts. 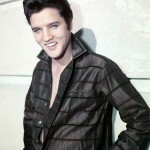 His enormous talent, sensuality and charisma were matched by his kind and humble nature and sense of humor.